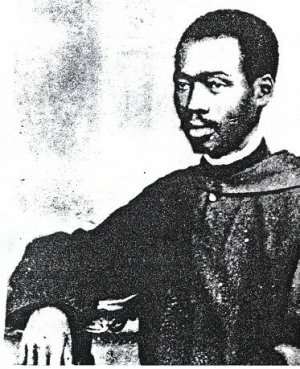 Establishment of “College for Blacks” at Genoa by Abbot Pietro Casaretto. Shortly afterwards this College (as part of the Monastic Missionary College founded in 1848) was moved to St Scholastica's Abbey, Subiaco, and finally to Sant'Ambrogio in the historic centre of Rome (1861-1880). At one point in the 1860s the small monastic community at Subiaco included two young black-Africans from the Sudan and an Australian aborigine from Sydney, all intended to return to their own people as missionaries. 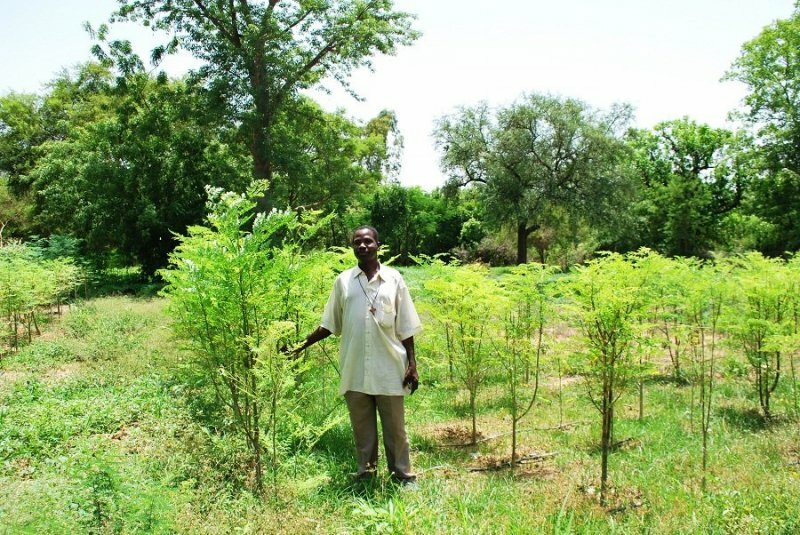 This is the beginning of the Subiaco-Cassinese Congregation's engagement with Africa. In 1873 Don Giuseppe Adriano Pio, First African Priest-Monk of the Congregation died at El-Obeid, in his native Sudan. He had accompanied St Daniel Comboni on his mission to Central Africa and died soon after arrival. 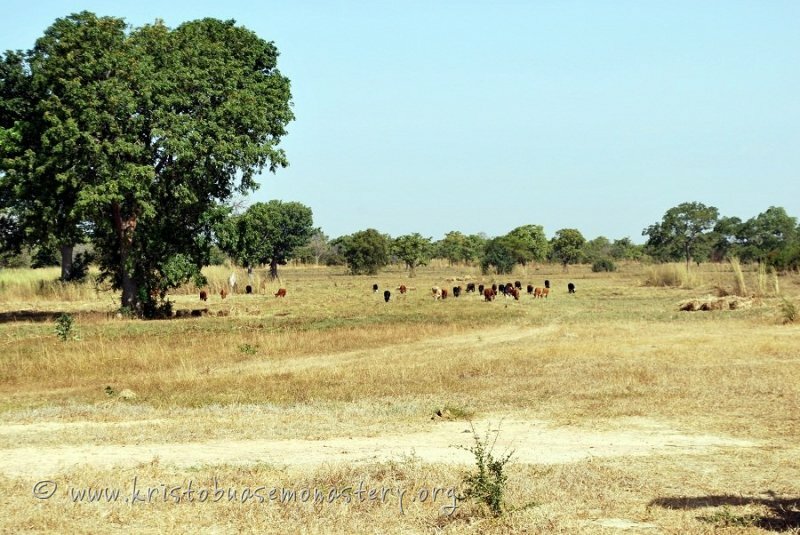 His life story is similar in many respects to that of St Bakhita - see the article "D. Hadriano Pio : First African Monk" on the "Archive" page. Three Italian monks of the Congregation were running a mission on the island of Djerba, just off the coast of Tunisia, from 1877-1880. The mission closed when the monks were redirected to Auckland (New Zealand) and East Bengal. These early missions of the Congregation were made in close collaboration with the Roman Congregation of Propaganda Fidei and none of them resulted in the canonical erection of monasteries: the monks were sent as individual missionaries. Sui iuris – Abbey; founded 1910 by monks from the Flemish Province. 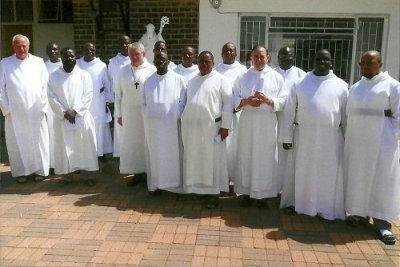 Fr Phina J. Mmakola, Sub Prior; Fr Faust Vertenten , from Dendermonde Abbey, Belgium; Fr Thomas-Benedict Baxter , from Christ in the Desert Abbey, New Mexico; Fr Sipho P. Bernard Mathabela; Fr Dominic Mohapi; Br Gabriel Mkhabela; Br Lawrence Monyatsi; Br Theophile Ghislain Malavu Pikinini. Temporary Vows: Br Clement Foloko; Br Alexis Lephoi Keta; Br Paul Thakali; Br Francis Wanjiku. Priory; founded 1934; Congregation of Ste. Bathilde. Temporary Vows: Sr. Marie-Paul Ravaohita; Sr. Marie-Anne Rasoanirina; Sr. Marie Lucie Rasoarilinina; Sr. Myriam Razafimanantsoa; Sr. Antoine Marie Ravaonoro; Sr. Marie Bénédicte Rasaholiarimanitra; Sr. Marie Catherine Razoliarisoa. 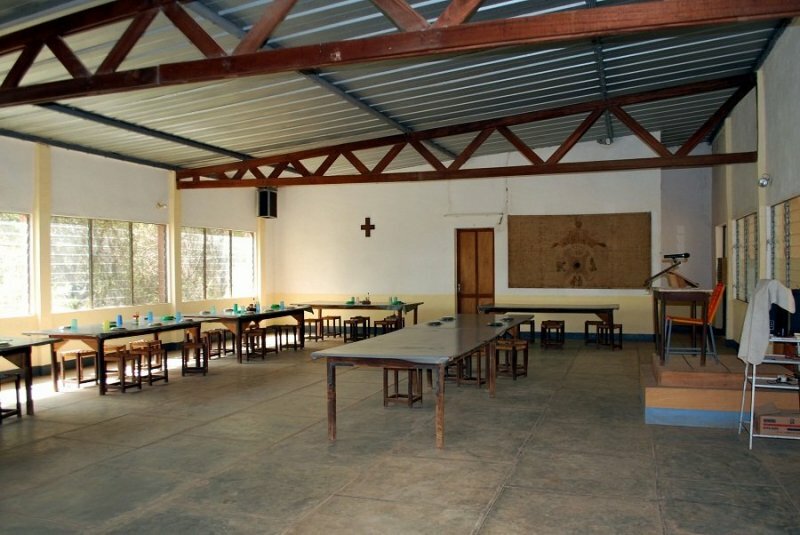 Resident elsewhere: R. Mère Marie Berthe Milina, Prioress, Mananjary; R. Mère Scholastique Rasoafara, Prioress, Joffreville; Sr Ephrem Razafy, St Thierry. Sui iuris— Conventual Priory; founded 1954 from La Pierre qui Vire; aggregated to the Congregation 1955. P. François Régis Hervé; P. Rodolphe Razafidiarimanana; f. Etienne de Faure; P. Christophe Vuillaume; f. Jean-Marie Randrianasolo; f. Silouane Randrianaivoson; f. Marie-Théodore Rakotoarisoa; f. Emmanuel Rasolofo; f. Bertrand Randrianasolo; P. Marie-Epiphane Rasolonjatovo; f. Marcel-Marie Rakoto; f. Jacques-Martin Randriamiandrasoa. Temporary Vows: f. Jean-Aimée Rakotomarolafy; f. Marc-Marie Randrianandrasana; f. François de Paule Rakotonirina. 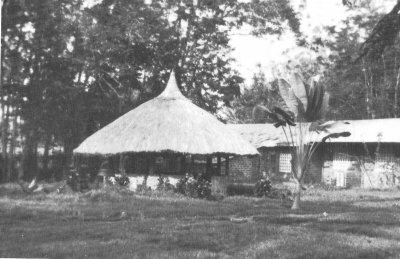 Dependent house of Ambositra, founded 1955. 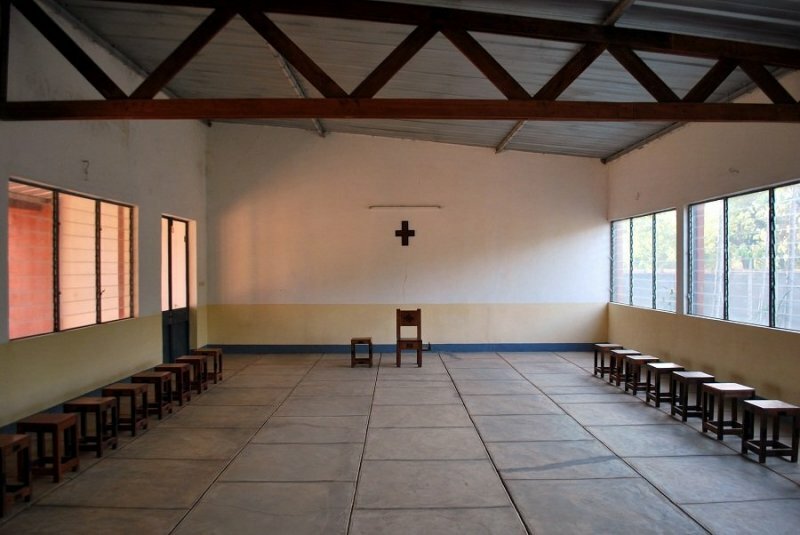 Congregation of Ste Bathilde. Sr. Marie Berthe Milina, Superior; Sr. Marthe Razafindrasoa; Sr. Bernadette Ravao; Sr. Germaine Rasoanindrina; Sr. Marie Jacques Rasoamaharavo; Sr. Philippe Razaiarisoa; Sr. Marie Ravaosolo; Sr. M. Thérèse Rakalavao; Sr. Irène Olga Ramielivola. Temporary Vows: Sr. Marie Goretti Robline; Sr. Marie Rasendrasoa. Founded in 1958 as a dependent house of la Pierre-qui-Vire, France. The monastery was closed in 1998 as a consequence of the civil war. 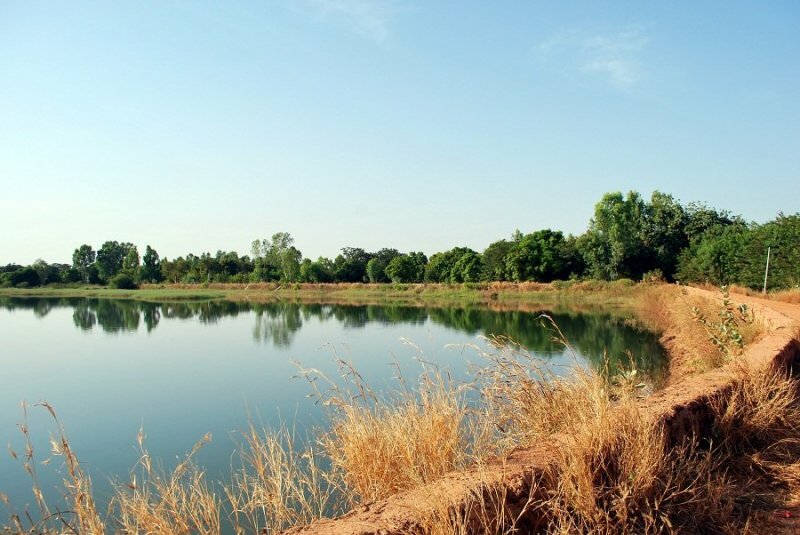 It was reopened in 2008 by the Abbot President and placed under his direct jurisdiction. In 2011 La Bouenza became a Conventual Priory ‘sui iuris’ by a special statute granted by the Holy See on 24.11.2011. Sui iuris – Conventual Priory; founded by La Pierre-qui-Vire in 1958; closed 1998; re-founded 08.12.2008. Conventual Prior: R.P. Christophe Mouhingou, nominated Conventual Prior by the Abbot President according to a special statute, 07.12.2011. P. Bernard de Longevialle, from La Pierre qui Vire, Sub Prior. f. Fidèle Mabika; f. Marie-Thomas Bontali; f. José-Maria Nkoulouka; f. Angelo Fusaro from the Priory of Germagno, Italy. Founded 1960 from Toumlilene, Morocco. In 2011 the Priory was made a dependent house of En Calcat Abbey, France, under a special statute. P. Dieudonné Ouedraogo; P. Jean-Marie Diarrassouba; f. Hermann Karama; f. Emmanuel Niamké; f. Clément Kouamé Kouakou; f. Aimé Tano Bilé Amon; f. Paul Atta Kouassi; f. Théophile Matia; f. Jacques Seydou Bambara; f. Julien Bance Zirignin; f. Guy-Roger Dede N’Guessan; f. Innocent Kouakou; f. Augustin Kouman. Sui iuris - Abbey; founded from En Calcat, 1961. Abbot: P. Abbé Théodore Kouassi Coco, elected 26.08.2006; blessed 27.01.2007. 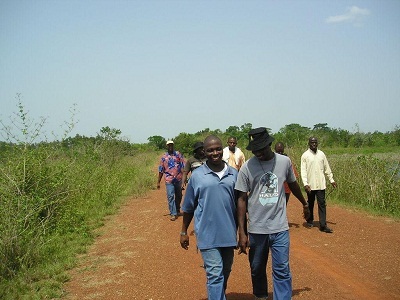 P. Jean-Thierry Sikpa, Prior; P. Martin Ampam Johnson; P. André-Dosseh Woneku; P. Michel-Benoît Alafia Moreira; f. Christophe Kouma Ayawa; f. Emmanuel Koffi Amessouwoe; P. Raphaël Kodjo Anama; f. Paul Komlan Elessessi; P. Etienne Adamadogbe Senah; f. Benoît Gnandja Tiel; f. Innocent Kodjo Attisso; f. Christian Akolly; P. Gervais Yaovi Degbe; f. François Komi Amouzou; f. Jean-Chrysostome Koudegnan; f. Jean-Christophe Djonou; f. Cyprien Messan Sapko; f. Marie-Laurent Gnonsou; f. Basile Yao Hologno; f. Olivier Pakeyendo Lamboni; f. Vincent Gbagbo; f. Hippolyte Todjro; f. Justin Ayanou; f. Gaétan Agouvi. Temporary Vows: f. Petrus Avutsu; f. Florent. P. Jean-Christophe Yameogo, Prior Administrator, nominated January 2014. 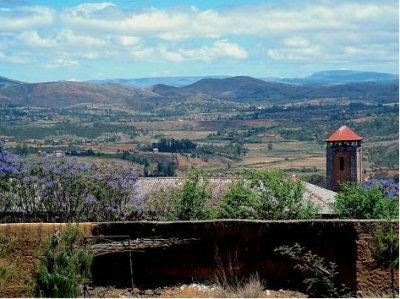 Sui iuris - Abbey; founded1963 from Toumlilene, Morocco. P. Jean-Christophe Yameogo, Prior AdministratorP. Augustin Bourgou, Prior; P. Gilbert Combes; P. Jean-Michel Kaboré; f. Denis Rapademnaba; P. Pascal Ouédraogo; f. Athanase N’Do; f. Jean-Marie Mano; f. Alphonse Bama; f. Anthyme Tago; f. Marius-Alexandre Ouédraogo; f. Félix Ouattara; f. Pascal-Célestin Paré; f. Joseph Balma; P. Edmond Amos Zongo, f. Boniface Soubeiga; f. Pierre Poudiougo; P. Jean-Bosco Gnomon; P. Daniel-Innocent Ouédraogo , f. Moise Ilboudo. Click on photos to enlarge and view gallery. Conventual Priory. 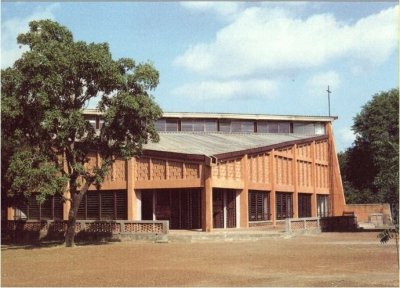 Founded from Valognes, France, 1963, associated to the Congregation, 1988. Prioress: R. Mère Marie-Henriette Wênd-Bala Kalmogo, Elected, 06.07.1991. 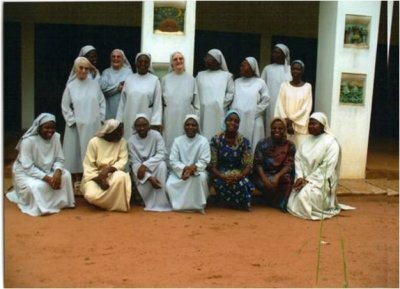 S. Jeanne Doamba, Sub-Prioress; S. Thérèse-Marie Sedgho; S. Marie Zoungrana; S. Bernadette Compaore; S. Anne Zoungrana; S. Marie-Louise Somda; S. Marie-Philippe Kiemtaremboumbou; S. Marie-Laetitia Ouédraogo; S. Marie-Paul Kyêdrebéogo; S. Brigitte-Marie Korgo; S. Odile Vêbamba; S. Marie-Thérèse Kyelem; S. Pierre Jean-Baptiste Kuiré; S. Marie David Yaméogo; S. Bénédicte Tassembédo; S. Hildegarde Bamogo; S. Isabelle Ouédraogo; S. Clarisse Kabre; S. Marie-Christine Ouédraogo; S. Clémentine Naganda; S. Marie-Mélanie Compaoré; S. Marie-Marcelline Konkobo. 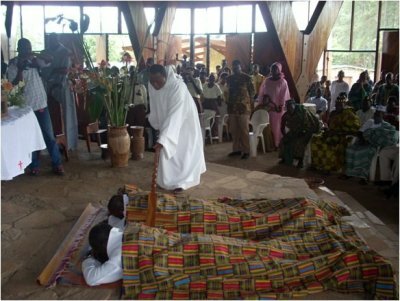 Temporary Vows: S. Marie Elie Nikiema; S. Marie-Joseph de Jésus Yanogo; S. Marie-Rosalie Ouédraogo; S. Juliette Bienvenue Ouédraogo. R. Mère Thérèse-Elisabeth Kéti , Prioress Administrator, nominated for one year, February 2014. Sui iuris – Abbey Founded from Dourgne Abbey, France in 1963. 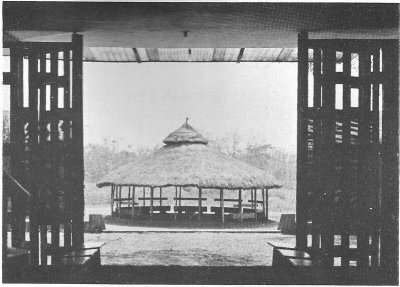 Aggregated to the Congregation, 1992. S. Yeshua-Madéba Boma-Atta; S. Christiane-Bénédicte Gbadoe; S. Claire-Elise Amedonou; S. Jean-Baptiste Gaba; S. Blandine-Marie Kuégah; S. Sophie Kueviakoe; S. Elizabeth de la Croix Gatovi; S. Marie Fidegnon; S. Sylvie-Véronique Kangni; S. Agnès-Benoit Haden; S. Marguerite-Marie Amana; S. Théophane Gbikpi; S. Véronique Afangbedji; S. Gertrude Akli; S. Martine Welle; S. Pierrette Klutse; S. Bénédicte Assima; S. Jocelyne Johnson; S. Lucy Bediako; S. David Lawson; S. Marie-Joseph Kamda; S. Antoinette-Patricia Segbésnou; S. Pulchérie Barie-Benoît Changoemi; S. Christine Amah; S. Myriam Adovi; S. Marie-Lucie Makpe; S. Léonce Odégnon; S. Chistiane Bohoun; S. Claire Bakhita Mèdégan. 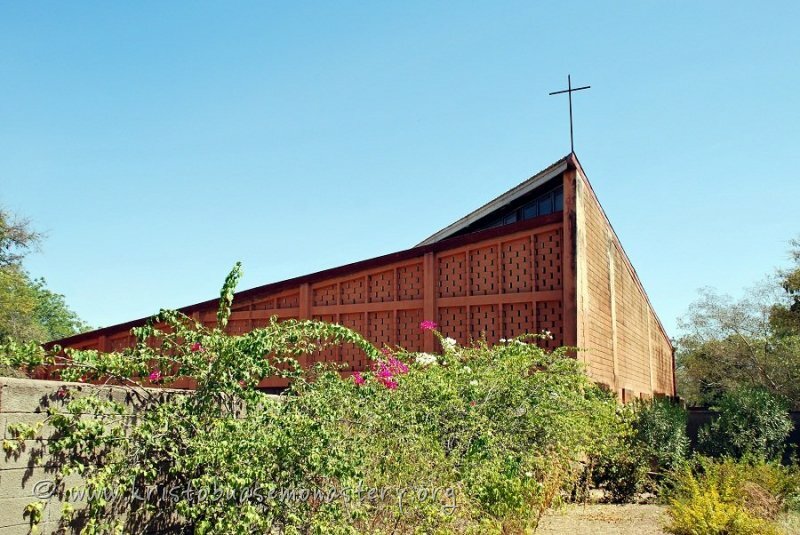 Temporary Vows: S. Suzanne Djombole; S. Adeline Tigoma; S. Pauline Ziga; S. Jeanne Kpokoudjo; S. Christie-André Amouh; S. Marie Florence Abotsi. 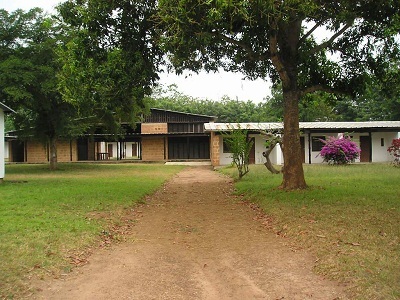 Resident elsewhere: Sr. Christiane Gbadoe, Fraternité de Jérusalem, Rome. Sr. Paschale Thisse; Sr. Myriam Ruggieri; Sr. Jean Marie Aimée Amafin; Sr. Marie Rosina Mensah; Sr. Marie Olivier Oulaï; Sr. Bernadette Wé; Sr. Bénédicte Zahui; Sr. Scholastique Mah; Sr. Marie Liesse Koné; Sr. Anne Joseph N’Kounkou; Sr. Emmanuel Milandou; Sr. Marie Espérance Menzan; Sr. Karine Générosa Amani Amenan. Temporary Vows : Sr. Elise Beugré; Sr. Marie-Thérèse Ahou; Sr. Marie-Josiane Diakite. Founded from Belloc, France. 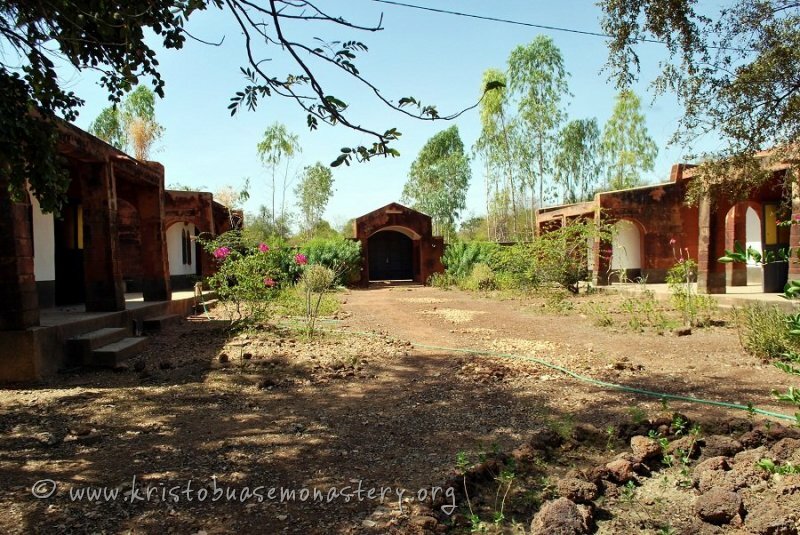 It closed c.1990 but the remaining monks moved to Koubri and the monastery was refounded at Hekanme in 1998. See below. Priory; founded in 1966 by the monasteries of Vanves and Saint-Thierry (both in France). Became a Conventual Priory 18.10.2008. Prioress: R. Mère Marie-Reine Hounsou, elected 17.01.2009. Sr. Myriam Loire; Sr. Bernadette Bonneviale; Sr. Bénédicte Forment; Sr. M. Benoît Hounkponou; Sr. Thérèse Tessi; Sr. Marguerite Fandjinou; Sr. Caroline Houngbo; Sr. Laurence Bada; Sr. M. Joseph Koudébi; Sr. Jeanne Marie Dossou; Sr. Laetitia Kiti; Sr. Gabriel Ravaosolo; Sr. Scholastique Adahè. Temporary Vows : Sr. Marthe Dosou; Sr. Marie Madeleine Ezin. 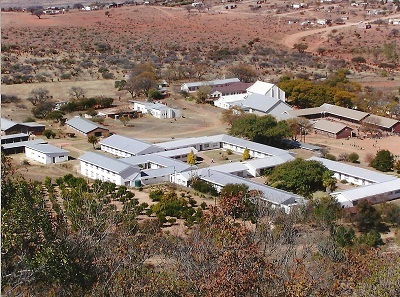 Dependent house of Ambositra, founded 1976. Congregation of Ste. Bathilde. Sr. Joseph Razafindravelo; Sr. Vincent de Paul Rasoamampionona; Sr. Marguerite M. Rasoandrainy; Sr. Blandine Razafindrafara; Sr. Clarisse Raharivony; Sr. Marianne Razanavakana; Sr. Jeanne de Chantal Rasoanandrianina. Temporary Vows : Sr. Bénédicte Babatsara; Sr. Laurence Mie Ange Feno; Sr. Marie Charline Rafaramalala; Sr. M. Edmine Lavanana. Sui iuris - Abbey; founded 08.07.1978 by the monastery of S. Giovanni Battista, Monte Mario, Rome; became independent 1992; associated with the Congregation, 1994. 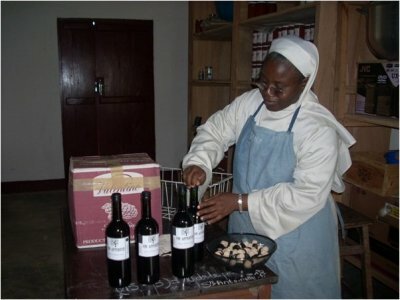 Abbess: Mother Margaret Mary Ngobidi, elected 27.08.2007; blessed, 06.01.2008. Sr. M. Bernadette Nwankwo; Sr. M. Anastasia Umennaka; Sr. M. Theresa Ozoemena; Sr. M. Pauline Anugha; Sr. M. Veronica Ayika; Sr. M. Immaculata Amagbo; Sr. M. Catherine Ibeh; Sr. M. Bernardine Ikeghe; Sr. M. Callistus Ezike; Sr. M. Magdalen Muojama; Sr. M. Assumpta Emenike; Sr. M. Perpetua Amailo; Sr. M. Josefa Anyaegbunam; Sr. Rose Marie Onyeka; Sr. M. Clara Agbim; Sr. M. Michael Agba; Sr. M. Jacinta Chialu; Sr. M. Maura Nnakwe; Sr. M. Augustine Ezenwanwe; Sr. M. Patrick Adibe; Sr. M. Bede Umeoka; Sr. M. Martha Nwizu; Sr. M. Benedict Ezegolu; Sr. M. Consolata Nwogu; Sr. M. Anthony Ewim; Sr. M. Bruno Ezenibe; Sr. M. Philip Emeh; Sr. M. Baptista Okapala; Sr. M. Agnes Egbelu; Sr. M. Gabriel Azonyuo; Sr. M. Bonaventure Nwosa; Sr. Joseph Okele; Sr. M. Agnes Egbelu; Sr. Samuel Onyeoziri; Sr. Concepta Ezeh; Sr. Maria Gratia Onyeboro; Sr. Philomena Maria Aniakor; Sr. Pia Chukwuanu; Sr. Vincent Okolo; Sr. M. Salvatoris Onyekwum; Sr. M. Sixtus Okoli; Sr. M. Stephane Okpala; Sr. M. Anselm Okoli; Sr. M. Jude Nwamekwe; Sr. M. Perpetua Azumara; Sr. M. Regina Anisiobi; Sr. Miriam Veronica Ezeani; Sr. M. Victoria Aziekwene; Sr. M. Scholastica Cordis Igbozoba; Sr. M. John Baptist Ugokwe; Sr. M. Martin of Tours Arinze; Sr. Miriam Philomena Agbasionwe; Sr. M. Gerard Nkobie; Sr. M. Susan Pauline Nnagbo; Sr. M. Caroline Ezeisi; Sr. M. Veronique Olunwa; Sr. M. Angela Ojiakor; Sr. Miriam Regina Obimata; Sr. Nativitas Mariae Emeodi; Sr. M. Andrea Onuh; Sr. M. Aloysius Igwebuike; Sr. Cor Jesu Oraegbunam; Sr. Marie Leonie Ezeugo; Sr. M. Alphonsus Adiewere; Sr. M. Pacis Muojama; Sr. M. Corpus Christi Beluchi; Sr. M. Gloria Onyejuili; Sr. M. Ruphina Chukwuka; Sr. M. Genetrix Nwosu; Sr. M. Therese Martin Onuchukwu; Sr. M. Paul Ebere; Sr. M. Imelda Okeke; Sr. M. Dominica Mmadike; Sr. M. Jane Frances Okafor; Sr. M. Thomas Ibe; Sr. M. Emmanuela Ezeilo; Sr. M. Mediatrix Mmadu; Sr. M. Loyola Nwachukwu; Sr. Maria Augustina Umunnaka; Sr. Maria Eugenia Onyegbu; Sr. Maria Regina Ibeh; Sr. Elizabeth Maria Arinze; Sr. Agnes Mary Uzoezie; Sr. Miriam Perpetua Mmaduaghosi; Sr. M. Providentia Mekkam; Sr. Maria Goretti Offora; Sr. Jane Marie Onuegbu; Sr. Miriam Clara Nzomiwu; Sr. Miriam Pauline Igbanor; Sr. M. Francisca Oguonu; Sr. M. Stella Maris Enuka; Sr. Miriam Concepta Okeh; Sr. Cordis Gloria Ezenwa; Sr. M. Edith Arinze; Sr. M. Angelica Ojukwu; Sr. Rita Maris Obiejinwa; Sr. Miriam Eugenia Nwenyi; Sr. M. Sabina Nwosu; Sr. Joy Augusta Nwankwo. Sr. Rosary Rose Ijeoma; Sr. M. Caro Christi Ononamadu; Sr. M. Trinitas Maria Asadu; Sr. Maria Patricia Mgbechi; Sr. M. Assumpta Maria Ezennolum; Sr. M. Sussana Ekpechi; Sr. M. Lucia Odimgbe; Sr. M. Silvia Enemuo; Sr. M. Annunciata Obimata; Sr. Genetrix M. Okongwu; Sr. M. Clare Anozie; Sr. M. Callista Okele; Sr. M. Eucharia Ojukwu; Sr. M. Fortunata Omeke; Sr. Miriam Martha Ejinima; Sr. Caritas M. Ogbu; Sr. M. Victoria Aninwogbu. Sr M. Philip Emeh; Sr M. Stephane Okpara; Sr M. Andrea Onuh; Sr M. Imelda Okeke. Sr Cordis Gloria Ezenwa; Sr M. Raphael Otubelu; Sr RosaryRose Ijeoma. Sr M. Angela Ojiakor; Sr M. Dominica Mmadike; Sr M. Gloria Onyejuili. Sr M. Bernard Emenike; Sr M. Caroline Ezeisi; Sr M. Genitrix Nwosu. Sr Rose Marie Onyeka; Sr M. Baptista Okapala. Sr M. Callistus Ezike; Sr Perpetual Azumara. Sr Vincent Okolo; Sr M. Sixtus Okoli; Sr Miriam Philomina Agbasionwe. Prior Bede Kierney; Fr Ambrose Flavell; Br Gabriel Peh; Br Basilio Zaa-Liebe; Br Patrick Obeng-Nketia; Br Antony Buaful; Br Martin Osei. Br John of the Cross Aworoh; Br Cyprian Anasa. 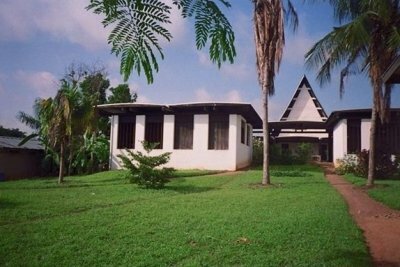 Dependent house of Dzogbégan, founded 1994. Sr Spéra Anthony; Sr Marie-Bernadette Nyadzo; Sr Joséphine Ségbénou; Sr Scholastique Ananou; Sr Agatha Awadé; Sr Maria-Goretti Amoussou. Monastery founded in 1998. 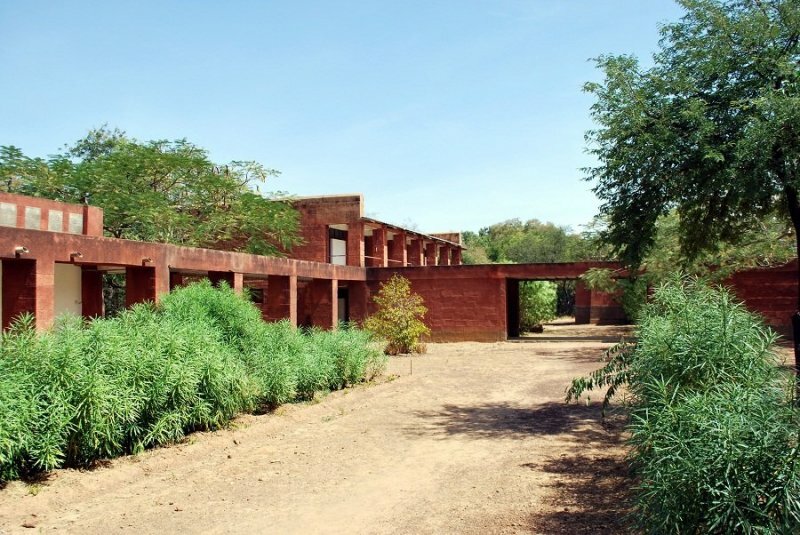 Made a dependent house of Koubri, 2005. 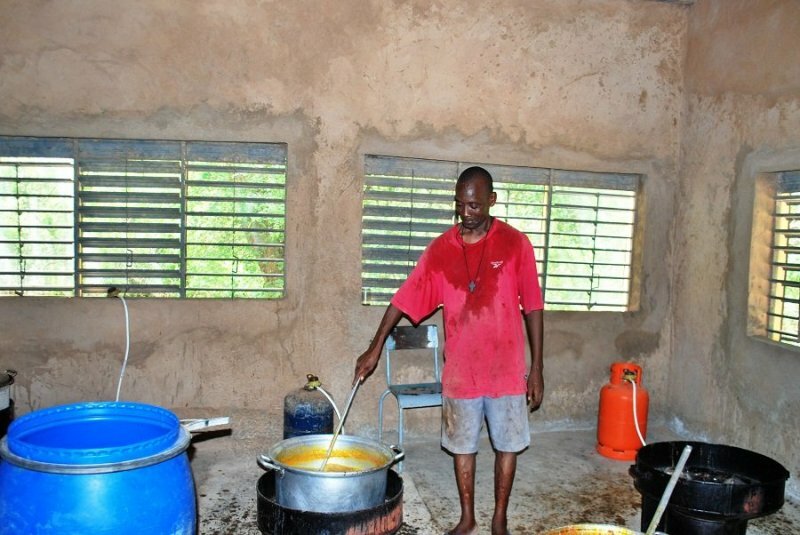 Made a dependent house of Dzogbegan 01 Dec 2014. Founded 1998, dependent house of Umuoji. Sr. M. Juliana Awuzie; Sr. M. Josephine Amakese; Sr. M. Catherine Ibeh; Sr. M. Bernard Emenike; Sr. M. Cordelia Okoye Eze; Sr. M. Ursula Odunze; Sr. M. Clement Okoli; Sr. Margaret Mary Alacoque Ugezu; Sr. M. Gertrude Nwizu; Sr. Miriam Cecilia Ekwunife; Sr. Maria Augustina Umunnaka; Sr. Miriam Perpetua Mmaduaghosi; Sr. M. Trinitas Ezenwobodo; Sr. M. Paraclita Ikokwu; Sr. M. Agnes Ilo; Sr. M. Innocentia Udeogu; Sr. M. Bakhita Nkwonedu.